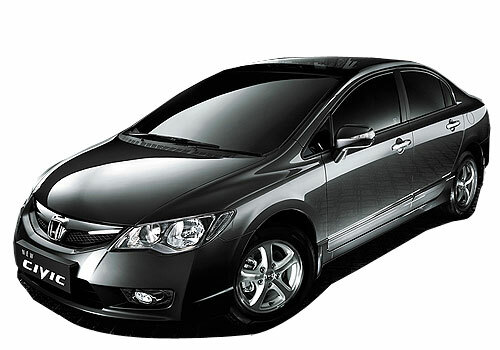 The smoking hot 2012 Honda Civic sedan has been launched in Thailand, the exciting news is that the sedan launched in Thailand will come to India. Honda India will bring this sedan in India by the end of 2012. Honda Civic sales of late started declining and have been out of the scene for a long time now. The 2012 Honda Civic has been launched with two petrol engine options, the 1.8 Litre iVTEC and the 2.0 litre iVTEC petrol mills. Thailand market is dominated by petrol cars therefore the recently revealed EarthDreams 1.6 litre iDTEC diesel engine has not been launched in Thailand. On the contrary, the Indian car market would prefer the diesel variants of Civic as diesel powered cars are more in demand than the gasoline cars. But there is still no clarity as of yet from Honda, whether Honda Civic diesel will be rolled out for Indian car market or not. However, most of the cars present in D-segment are offered in diesel guise too. 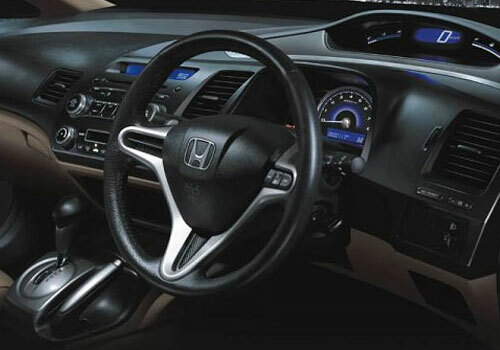 The 2012 Honda Civic sedan is expected to get a major makeover in terms of looks and the sedan will flaunt a much contemporary look. On the interiors front too, the sedan will don much better styling and a high quality material to woo the prospective buyers. The 1.8 liter iVTEC petrol engine is likely to be placed under the hood. The petrol engine will churn out 140 Bhp of maximum power and a peak torque of 173.5 Nm. The powertrain will be harmonized to a five speed manual and a 5 speed automatic transmission. In some markets, Honda Civic is also offered in CNG version. Can we expect a CNG variant Honda Civic for Indian car market too; well this question will be answered only during the launch of Honda Civic in India. Though chances are bleak as Honda does not offer and CNG or LPG version in India, and all we want is a diesel powered Civic which can surely give a nightmare to its rivals. The new Honda Civic is expected to come with some minor cosmetic changes on the outside along with stylish and interiors on the inside. I am waiting to see Honda Civic with makeover..
India launch of the Honda Civic. Honda Civic CNG version is also offered. and it's a nice car.